Established Mayo stars were out in action over the weekend as manager James Horan held trials for the county senior football squad. It didn’t matter if you were new to the squad or had many years’ experience there, all players were requested to turn out over the weekend. 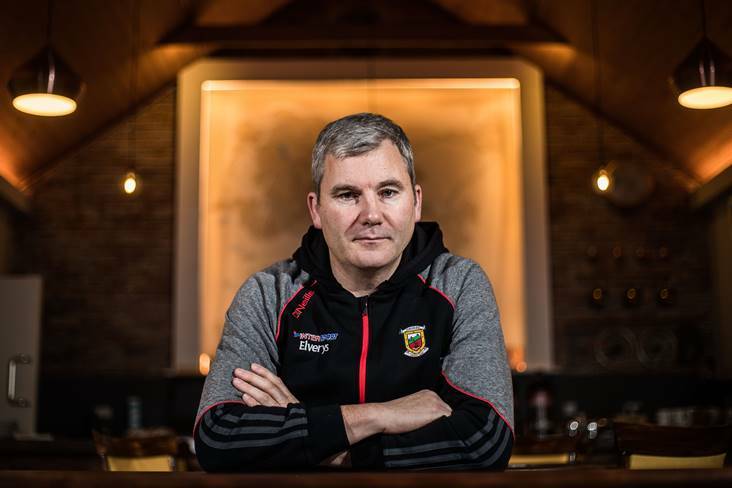 This meant the likes of Aidan O’Shea who lost a county final just seven days earlier and has three All Stars to his name, four-time All-Star Colm Boyle, Former Footballer of the Year Andy Moran, plus the rest of the Mayo squad were all taking part in the trials. Conor Loftus, Donal Vaughan, Keith Higgins, Paddy Durcan and Stephen Coen were other players to feature in the games held at MacHale Park last weekend. Horan will have been pleased with the attitude of the triallists, all of who looked hungry and certainly weren’t going through the motions. While, a number of players like Charlestown’s Jack Reilly, Ardnaree’s Cian Burke and Moy Davitts’ Darragh Ruane were just some of those to impress.